Saving money has never been easier. This pre-paid hassle free option makes washing your vehicle a snap. 1. Purchase a Wash Card from attendant. We'll gather your information and create your own personal account. 3. Manage your balance by requesting a receipt from the auto-cashier at the time of purchase. As funds are depleted, you'll always have the ability to add more money to your account utilizing the 20% bonus. 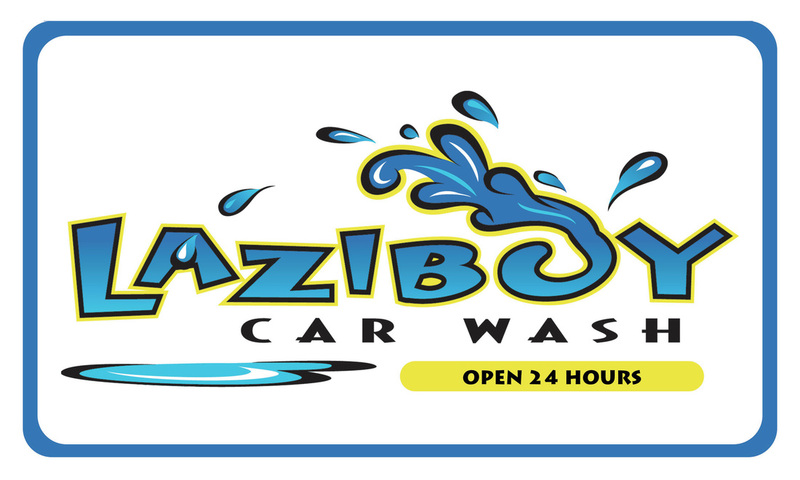 Wash Cards are now also accepted in one of our manual bays located next to the office. Check your wash card balance anytime, anywhere, using the button below. 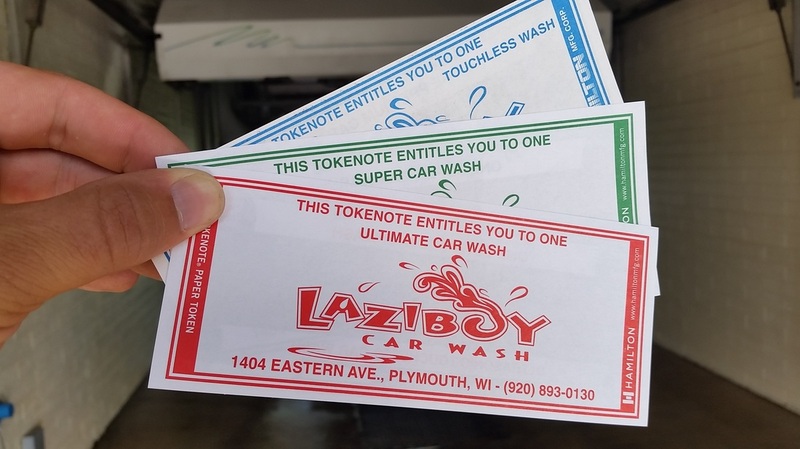 Tokenotes are a great way to save on your favorite wash. Each tokenote entitles the bearer to either a 8, 9, or $10 wash. Tokenotes are validated the same as cash and be used 24 hours a day. Save 25% when you purchase a 10 pack of washes.